Hi! At Wine Club Reviews we review companies that offer wine club subscriptions and sell wine gifts. This is a review of Henri's Reserve. Champagne clubs are not a dime a dozen, but even still, Henri's Reserve stands out as a winner. 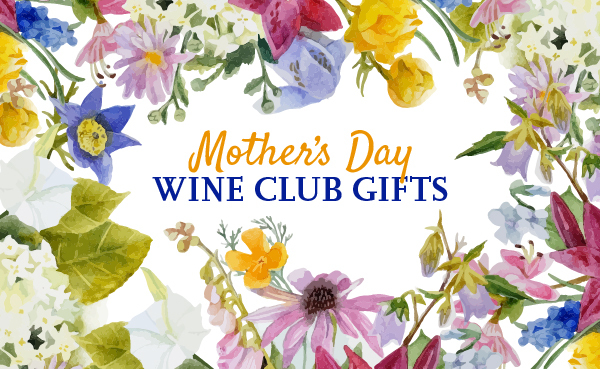 If you want to pamper your favorite wine lover (even if that's yourself) one of the best ways to do it is with the Champagne club from Henri's Reserve. Henri only sends delightful selections from small-production Champagne houses, in the retail price range of $65-75. Every interaction you have with the company is touched by sophisticated whimsy that feels Parisian. What more could you ask for? Henri's Reserve offers 1 different wine clubs, read our reviews.